Perryton High School would like to congratulate Class of 2019 Senior Leslie Valenzuela. 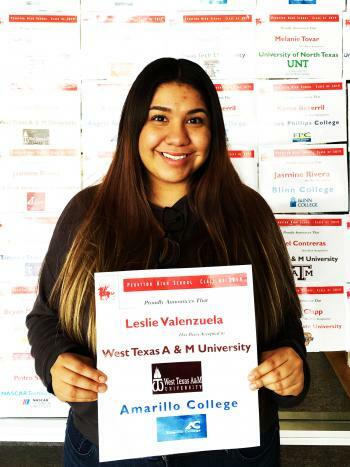 Leslie has been accepted to West Texas A&M University and Amarillo College where she plans to pursue a degree in Nursing. 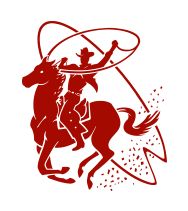 Congratulations, Leslie! We are proud of you!